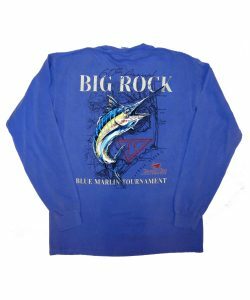 The 2018 Big Rock Tournament will take place June 8-16, 2018 in Morehead City, North Carolina. 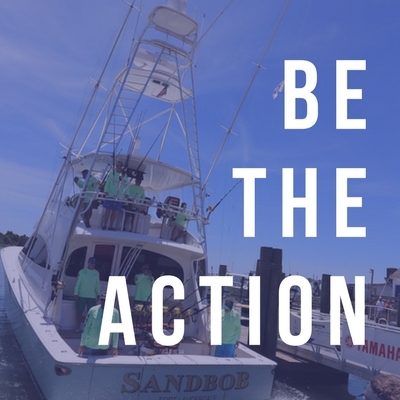 Among the largest and oldest sport fishing tournaments in the country, The Big Rock calls avid deep-sea fishermen to North Carolina’s Crystal Coast for a full week of angling and community celebration. This year’s Big Rock Tournament is the 60th anniversary of its inception—a true testament to the spirit of Carteret County. Over the course of the last half-century, many boats have docked here, many tourists have gathered here, and many Morehead City natives have come and gone. Our mission has always stayed the same: to represent the sportfishing community as superbly as only Morehead City can! A large part of that mission is in generating funds for causes that affect our loved ones and neighbors. Before exploring further Tournament resources below, first consider the many worthy charities The Big Rock supports. If you would like to get involved, complete our contact form and tell us a bit about yourself! 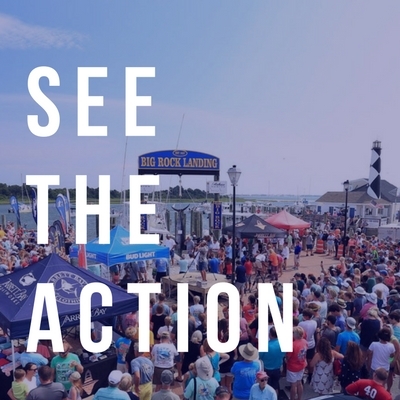 See the action at this year’s Big Rock and attend the tournament as a spectator! There is so much to enjoy about Morehead City in June, use this resource as a starting point. Considering registering for The Big Rock Tournament as a participant? Be the action this year and visit our Get Started page for more information and to register. If you are a boat owner and would like to register your boat for the Tournament, you can do that too. The KWLA is a one-day ladies’ tournament that benefits local cancer research. In addition to fishing, there are always fun events surrounding the KWLA, including: receptions, costume contests, and more!